Although some people might think restless leg syndrome isn’t a real condition, the one in 10 American adults who experience it know just how uncomfortable it can be. 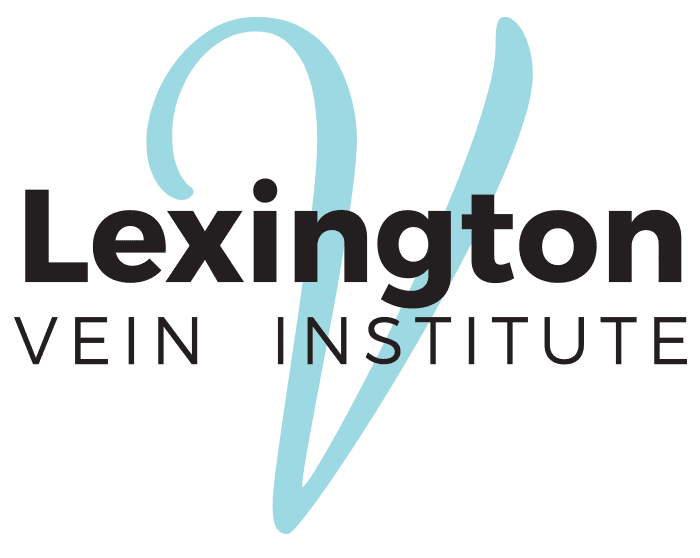 At Lexington Vein Institute in Lexington, Kentucky, Fadi Bacha, MD, has been able to help many men and women find relief from this common disorder with endovenous laser therapy (EVLT). If you’re looking for help with restless leg syndrome, contact Dr. Bacha online or over the phone. restless leg syndrome is a medical condition that makes you feel like you need to move your leg when you’re at rest. You might feel an uncomfortable sensation in your legs, such as an achy or twitchy feeling, that gives you the compulsive urge to move. The condition usually gets worse at night and eases with physical activity. The uncomfortable sensation in your legs and nighttime twitching can cause you to lose sleep. When should I see a doctor about restless leg syndrome? How do you diagnose restless leg syndrome? Researchers don’t know what causes restless leg syndrome, so no tests exist to verify the condition. Dr. Bacha relies on your report about your symptoms and side effects to make a diagnosis. During your appointment, Dr. Bacha asks several detailed questions related to your symptoms. Then, he performs a physical exam to evaluate your physical and neurological functioning. Sometimes restless leg syndrome accompanies an iron deficiency, peripheral neuropathy, or spinal cord conditions. Dr. Bacha may order additional testing if he suspects another condition contributing to your restless leg. If an underlying condition, such as an iron deficiency, is contributing to your restless leg syndrome, Dr. Bacha treats that first. If you have the restless leg without an associated condition, Dr. Bacha may try medication and lifestyle adjustments before proceeding with endovenous laser therapy (EVLT). Muscle relaxers and medications that increase dopamine in the brain may provide some relief from your symptoms and help you get a better night’s sleep. Massages, stretching, hot/cold therapy, and exercise can lessen your symptoms. You should also practice good sleep hygiene, such as going to bed at the same time every day and sleeping in a cool, dark room. Dr. Bacha has seen excellent results treating restless leg syndrome by targeting varicose veins with EVLT. He uses laser fibers to cauterize damaged veins, providing significant relief for restless leg. If you feel an overwhelming urge to move your legs when you’re resting, contact Dr. Bacha online or over the phone to take the next step toward relief.